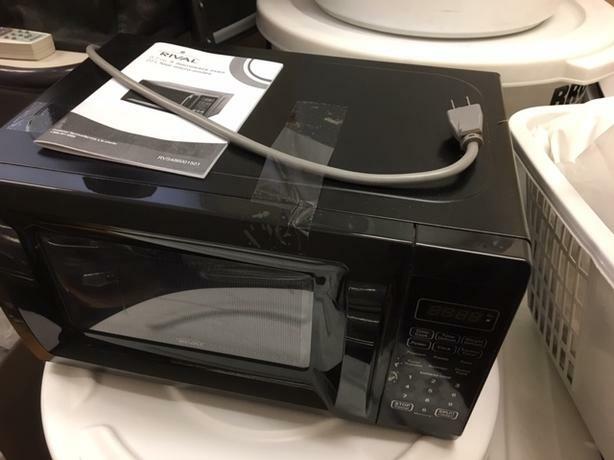 Rival Microwave. Clean. Good condition.